Thanksgiving is right around the corner. This weekend marks the busiest travel days of the year. Lumped together with the rest of the Winter holidays, we are coming into a season that rivals the summer for bed bug feeding opportunities. Upon returning home, unpack directly into a washing machine and inspect your luggage carefully. Remember that [extended] time in a dryer at high temperatures kills the bed bugs (just washing will generally not kill bed bugs). 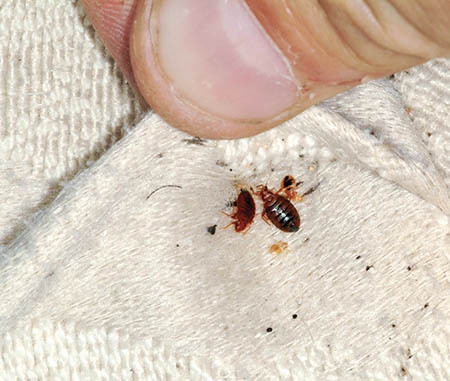 Bed bugs will climb into bags and luggage. It is a good idea to store your luggage in plastic bags when you’re not using them. This will keep any bed bugs you bring home confined in the bag around your luggage. Keep clothes off the floor, beds, chairs, and dressers. Bed bugs like piles of clothes. Bed bugs will crawl into items that are left on the floor or any surface on which they harbor. If a female lays eggs in something you left on the floor, a chair, or a bed, you could end up with a problem. Bed bug eggs don’t need the mother in order to hatch — and are resistant to most pesticides. Wash all of your clothes — even those that have not been worn — in hot water to ensure that any bed bugs that may have made it that far are not placed into your drawers/closet. Don’t assume you’ve been bitten at home just because you have bed bug bites appear on your family after you get home. Bite marks discovered shortly after arriving home are probably from being bit while away from home. Some people react within a couple of days of being bit. Others require longer for bite welts to form. 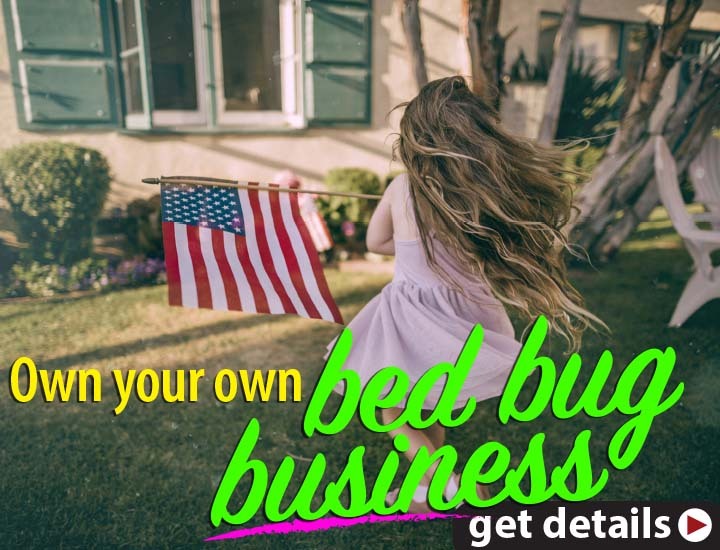 In most situations, new bites that continue to show in the weeks after arriving home may be indicative you brought bed bugs home with you — it might be time to call a professional. I will be at the Global Bed Bug Summit at the Sheraton Denver Downtown Hotel in Denver on November 27-28. If you’re in town or at the conference, stop by our booth and share your story with us!